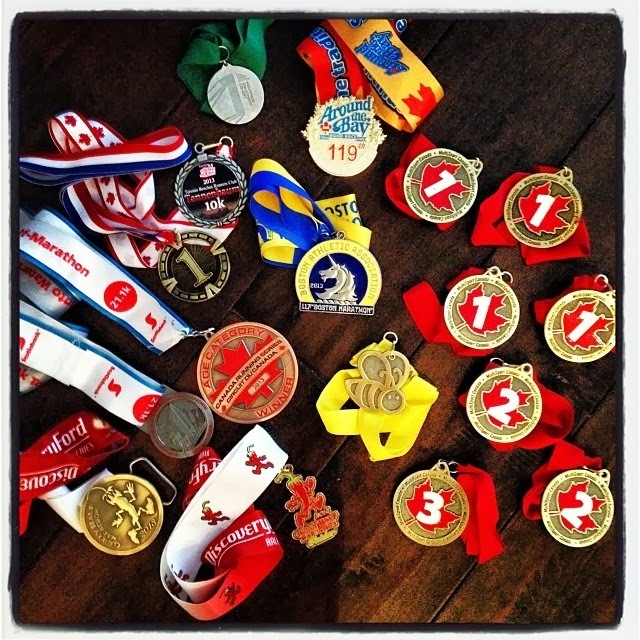 These are my adventures as a runner, triathlete and limit pusher. I normally wait until the end of the year to do my recap, and I will probably still do so, but I have been inspired by a post that Ty at Seeking Boston Marathon wrote, to do something a little different in the meantime. If you read his post, you'll see that it doesn't just focus on all things running, which I thought was pretty entertaining and refreshing because running is more than just miles logged. It also comes with it's own set of experiences. So, I'm going to #RunTheNumbers from this year and, I'm hosting a link up so all of YOU can #RunTheNumbers with me. Share your random running and non running numbers by linking up to this post with the handy Linky at the bottom of the page. Feel free to grab this image as well or create your own and join in the fun! The number of pairs of running shoes currently sitting by the front door. Coincidentally 6 out of 7 are Mizunos. I've definitely become a huge fan of their shoes over the last year and a half. The number of black toenails I've had this year. The number of black toenails I currently have. The number of meters I've swam so far in 2013. I still have 10 sessions left this year. We'll see how many of them I get to between now and the end of the year. For now, that's 253.4km. That would be like driving from Toronto to Kingston. The number of pageviews on my #BostonStrongTO post. That has been my most popular post on this blog to date. My Boston race report is not far behind it. The number of races where I made the podium. The only race I didn't was The Boston Marathon. Those fast folks are a whole other category of speedy. Yup, it was a freaking epic year of racing. Bling Bling! The number of times I made it to hot yoga in the last year. I really need to work on that. Of the number of blisters I got. I come by my blog name honestly folks. The number of days you have left enter my Health & Fitness Holiday Giveaway! How about you? 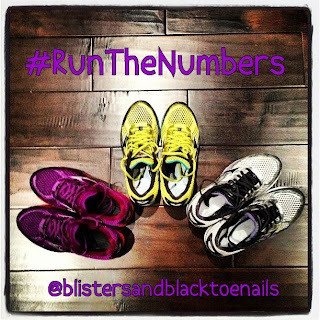 Link up below and #RunTheNumbers ! What a cool recap to do it by the numbers! I've been following your blog for awhile, but I just recently started blogging myself. 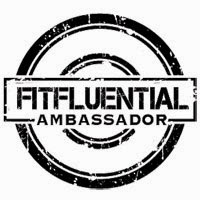 I'm excited to be the first linky on the list! I love the concept and it really made me think about all the things I've done this year and how I could quantify things. All Images Copyright of Phaedra Kennedy unless specified otherwise . Simple theme. Powered by Blogger.